Ms. Nasser's Art Studio: A "Dot"astic Day in Middleton! We had another successful Dot Day celebration in Middleton this year! 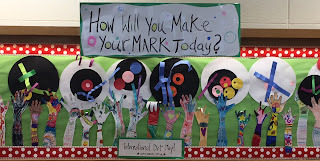 On September 15th students at both Fuller Meadow and Howe Manning found ways to "MAKE THEIR MARKS". In the weeks leading up and throughout the day students participated in creative and courageous projects and activities. So many students came out in their best dotted gear. I was so impressed with all the home made dots this year! We had at least 2 sets of Howe Manning twins decked out in dots. I mean we even had hair dots people! Even our youngest members of the Middleton community made their marks! The day wasn't just about dot attire. K-3rd grade art and 4th and 6th Grade Artovation Class. On my way home that day I came across these beautiful temporary dots in the parking lot at Fuller Meadow. It was so exciting to see how everyone came together to celebrate the day! 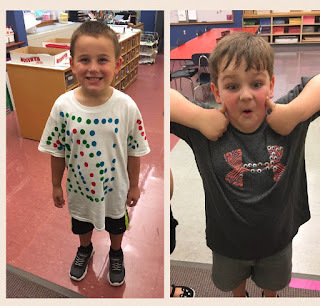 Click on these Middleton blogs to see many other dot day projects! Thank you for a DOTASTIC day! I love this! 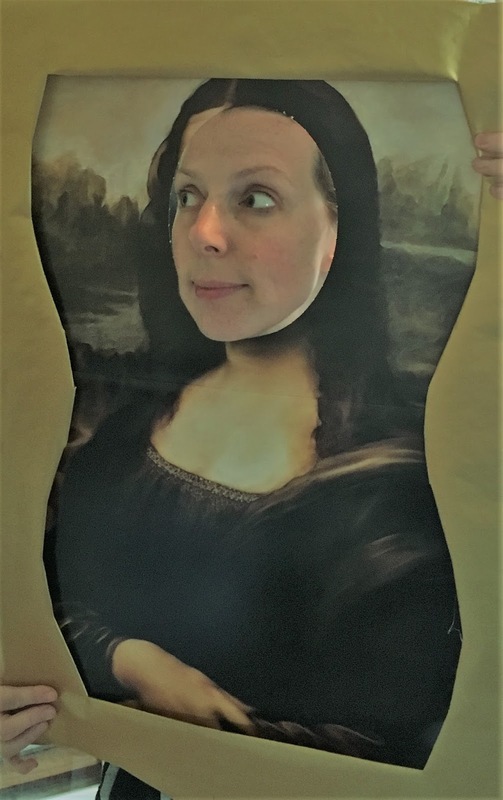 What a creative way to celebrate the arts and students making their mark in the world. Superb job by all of the teachers and students!